MEN, ARE YOU SATISFIED WITH YOUR CURRENT MEN’S HAIRPIECE? MEN, ARE YOU SATISFIED WITH YOUR CURRENT MEN’S HAIRPIECE? We’re all different, and that’s why The Hair Studio, located in Denver, CO, is an excellent choice for your men’s hair replacement. At The Hair Studio we will create a custom men’s hairpiece designed especially for you? Our custom hairpieces are affordable and natural-looking. We have a large collection of products with all types of attachments and related products to offer you. We custom make each hair piece. If appropriate we will repair your current hair piece. 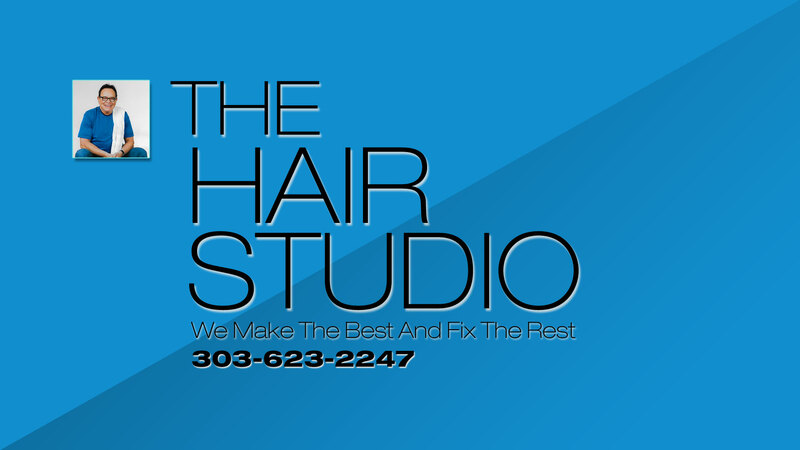 Come to The Hair Studio Inc today and let us begin working on renewing your confidence. We have much to offer and we promise you won’t be disappointed. Our hair replacement services are unmatched, as are our prices. We will assist you in choosing the most appropriate hairpiece for your needs, or we can repair your current one. We work by appointment only, so schedule yours today. Call Chuck at 303-623-2247. 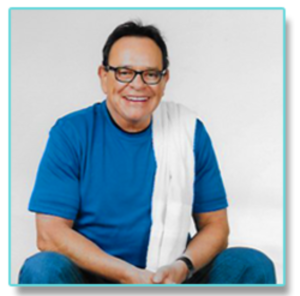 Contact Chuck Gardner for a consultation and let’s get started on a new positive outlook.